Amsterdam has expressed outrage after officials in Israel seized donated solar panels in a remote West Bank village. After Seoul expressed support for expanded sanctions on Pyongyang by the US and the UN, North Korea has snubbed another South Korean offer of humanitarian aid to the increasingly isolated northern country. Andre Chanclu, head of the France – Donbass Committee, provides the perspective of the French fundraisers on the Ukraine crisis. Cilvegozu border gate, connecting the Syrian city of Aleppo with the Turkish province of Hatay, has long been a gate for Syrian refugees. On Monday it was closed following clashes between the Free Syrian Army and the Islamic Front. 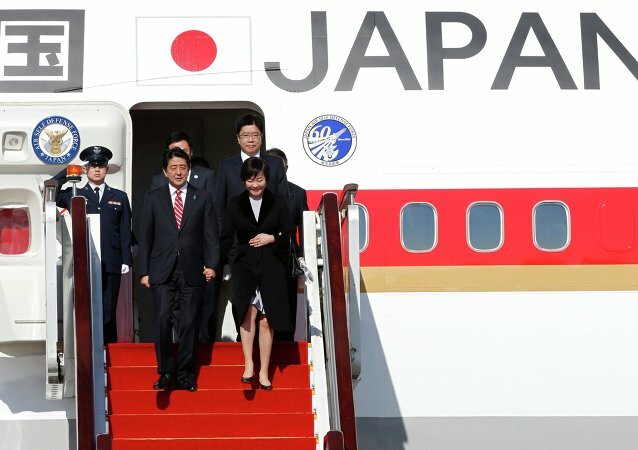 Japanese PM is on a week-long tour of the Middle East, a key source of Japan's energy needs. The United Nations Envoy to Syria reiterated collective frustration felt by the Syrian population as the crisis in the Arab state entered its fourth year. 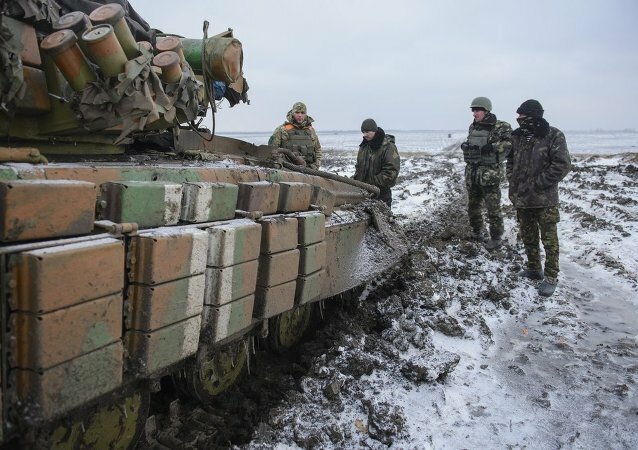 The entire amount of Australia's aid to the Ukraine's Armed Forces makes up $2.3 million, a Ukrainian Defense Ministry spokesperson says. 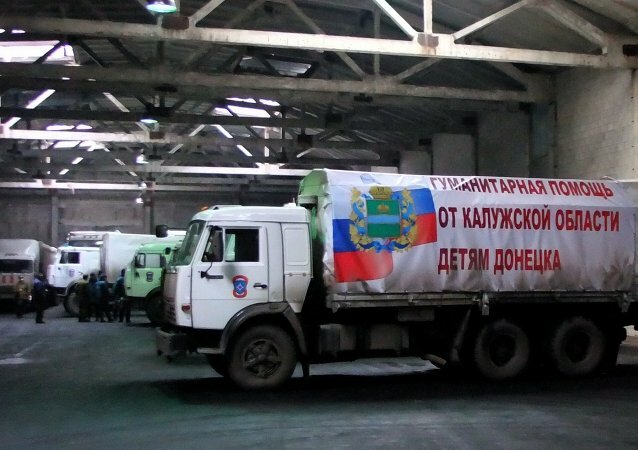 Emergencies Ministry official announced that trucks from the 11th Russian convoy that has delivered humanitarian aid to Donbas have returned to Russia. Russian Emergencies Ministry official said that all trucks from the Russian convoy that has delivered humanitarian aid to Donbas have finished unloading and are now headed back to Russia. 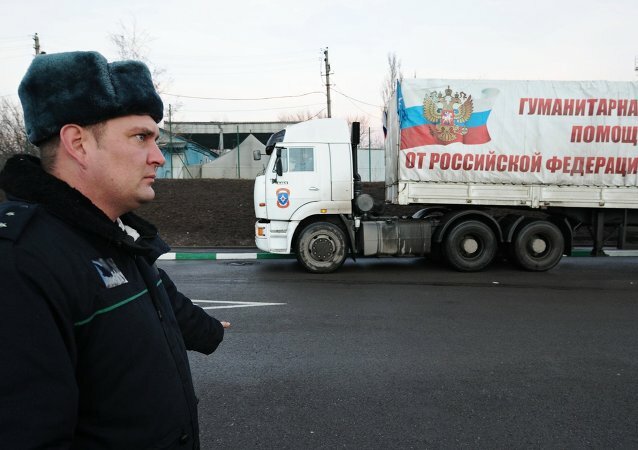 Russian Emergencies Ministry stated that trucks from the 11th convoy carrying humanitarian aid for conflict-torn eastern Ukraine, have arrived in the city of Luhansk. 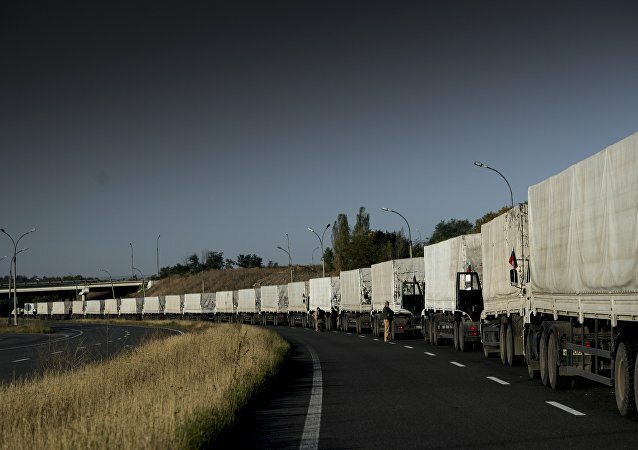 A Russian Emergencies Ministry official has said that the 11th Russian humanitarian convoy, carrying 1,400 tonnes of aid to the war-torn Donbas region, is currently heading towards the Russian state border with Ukraine. Oleg Voronov, deputy head of the crisis management center at the Russian Emergencies Ministry stated that presents for Orthodox Christmas for eastern Ukrainian children will be delivered by Russia's 11th humanitarian convoy to the region. The Turkish Disaster and Emergency Management Presidency (AFAD) and the United Nations Refugee Agency (UNHCR) have signed an agreement to provide humanitarian assistance to Syrian refugees, the Turkish Anadolu Agency said Wednesday. Russian Parliament lawmakers from the Communist Party have urged the country's Ministry of Health to take part in the World Health Organization (WHO) humanitarian medical aid supplies to Ukraine for seriously ill and terminally ill people. Director of the UN Office for the Coordination of Humanitarian Affairs stated that Aid requests for the conflict-torn Syria amount to half of the $16.4 billion international humanitarian agencies are planning to spend worldwide in 2015. 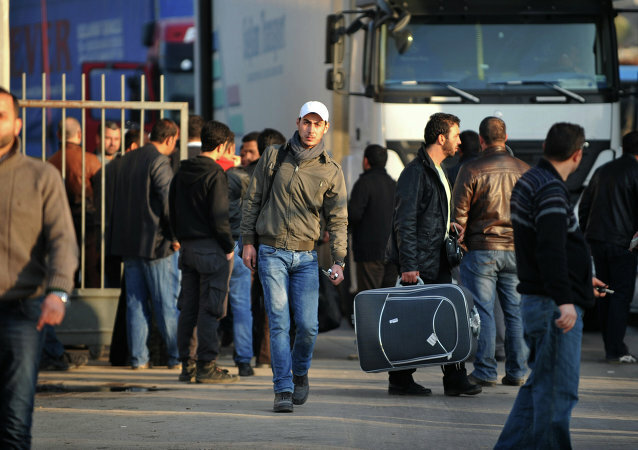 The director of the UN Office for the Coordination of Humanitarian Affairs (OCHA) Geneva Rashid Khalikov stated that some 77.9 million people in 22 countries will require humanitarian assistance in 2015. 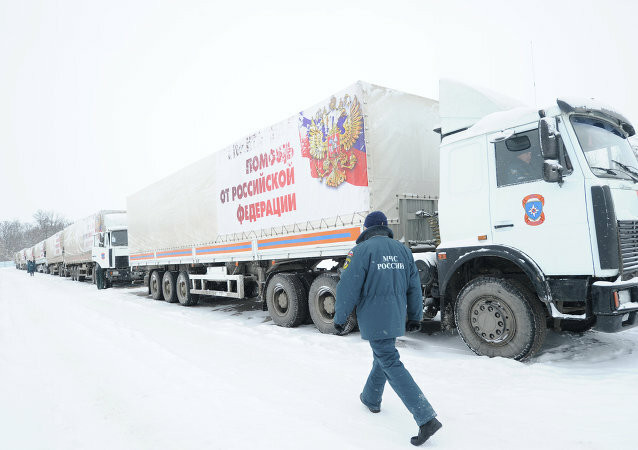 Russia's tenth humanitarian convoy which consisted of more that 90 trucks, has returned to the Rostov Region, according to the Russian Emergencies Ministry. Russian Emergencies Ministry stated that the Russian humanitarian aid truck-convoy for the war-torn Donbas region has arrived in Donetsk.